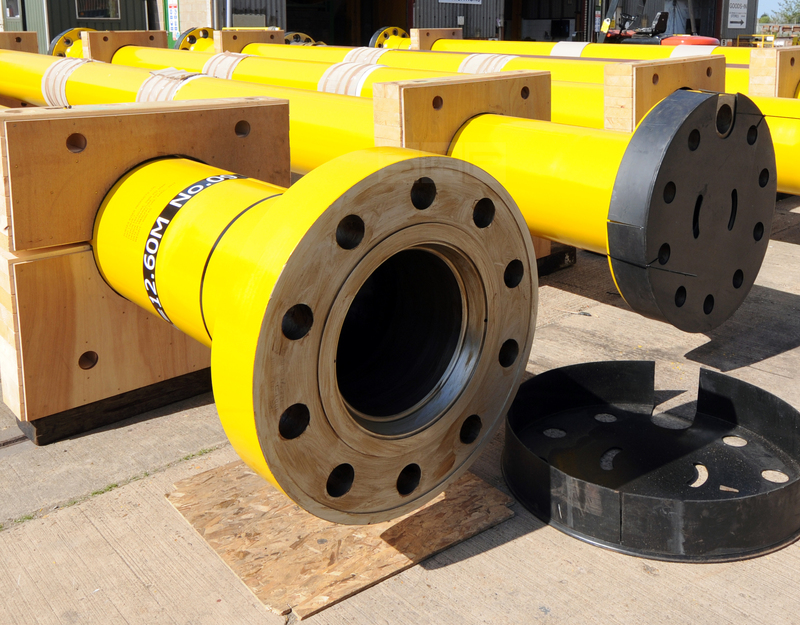 Optimising a defective CALM buoy hose design saves money on costly equipment replacement for an operator in Southeast Asia. 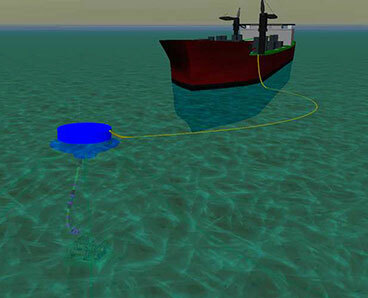 An operator in Southeast Asia encountered a premature failure in the floating hose that transfers crude oil between the catenary anchor leg mooring (CALM) buoy and the FSO. The floating hose parted at the end fitting from the CALM buoy after only several months in operation. The post-failure inspection conducted by the operator indicated that the failure was the result of a defect in the hose design. 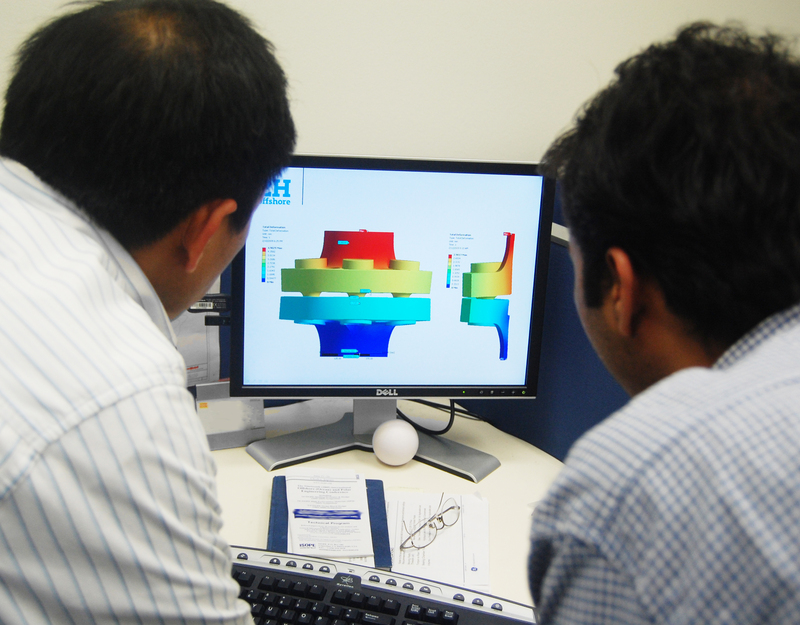 2H’s team in KL was engaged to perform a post-failure analysis, followed by a hose optimisation study. The post-failure analysis aimed to demonstrate the suitability of the floating hose design and identify the possible causes of the failure. 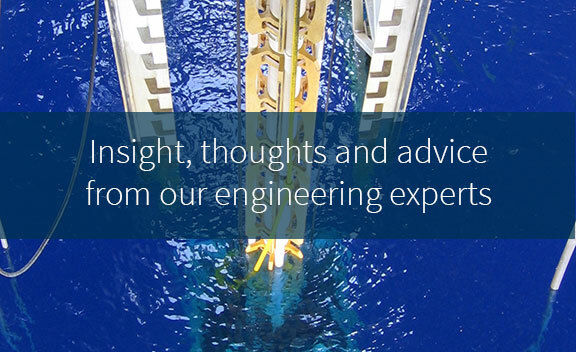 We carried out both global dynamic analysis and local cross section fatigue analysis, which found a high susceptibility to overbending and compression of the floating hose at both the CALM buoy and FSO connections. We then conducted a series of parametric assessments to optimise the floating hose design and improve the hose’s dynamic response. This involved a detailed evaluation of the various design parameters affecting the hose response, including hose length, type, properties and buoyancy arrangement. 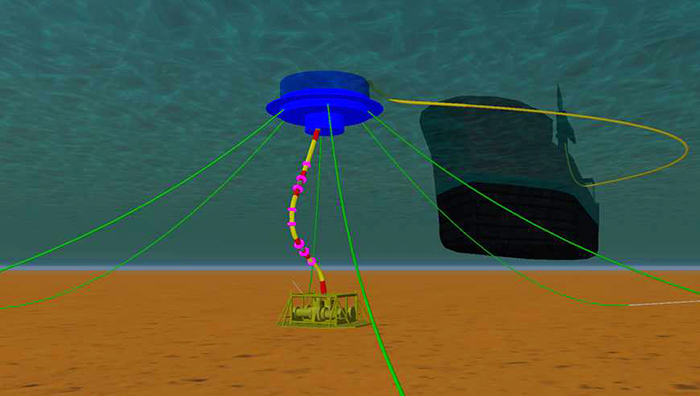 In addition to the floating hose, the submarine hose between the CALM buoy and subsea PLET was also evaluated to verify its integrity. The highly dynamic behaviour of the floating hose and the harsh environment in the region presented considerable challenges in achieving a feasible floating hose configuration. 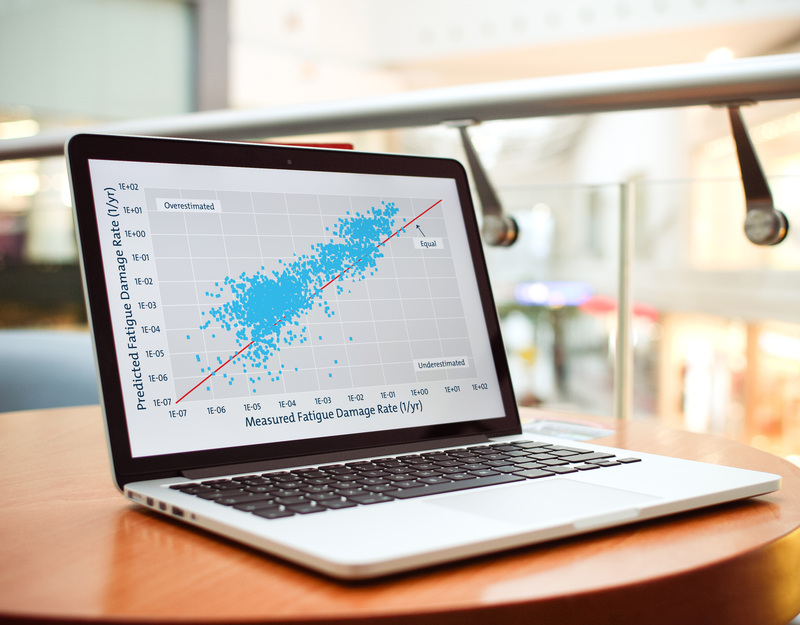 We evaluated a wide variety of hose types available on the market and, using rigorous iterative analysis, correlated the various design parameters to the hose’s dynamic behaviour to determine the most fit-for-purpose hose design. 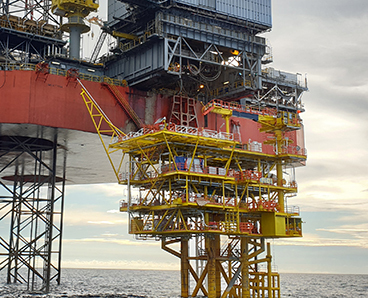 2H’s assessment quickly helped the operator to understand the operating constraints of the floating hose system and establish the hose specifications for its eventual replacement. The new hose design will prevent similar failure and costly equipment replacement in the future.